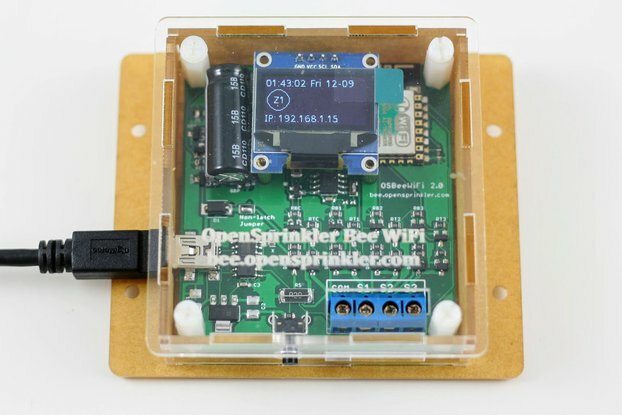 OpenSprinkler is an open-source, web-based sprinkler timer / irrigation controller. It is built around the Arduino software. It works with standard 24VAC sprinkler valves commonly found in household watering and irrigation systems. You may be planning to buy or have already purchased a commercial sprinkler timer / controller, but chances are that these systems provide a limited set of fixed functionality, and have no web scheduling and monitoring capability. These limitations are the main motivations for this open-source project. Note: this is the fully assembled kit that uses surface mount components. It works out of box and does not require any soldering. For DIY kit, please check this link here. Built-in Ethernet controller. You can program and monitor sprinkler stations via a standard HTTP web interface. Allows either wired Ethernet connection, or WiFi connection by using an external WiFi adapter (not included). 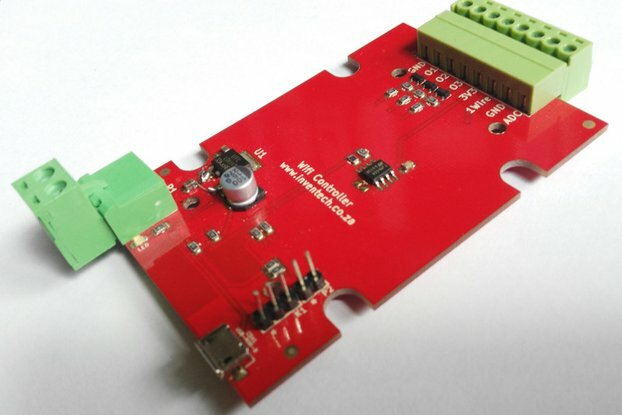 Each controller board controls 8 stations, and each station can be individually programmed. Extension boards are available to extend the control up to a total of 32 stations. A rich set of software features, including interval-based programming, graphical preview of program settings, manual override, http port change, DHCP or static ip, custom station names, station delay, per-station control of master valve, master on/off delay, water level, and support for external rain sensor. The source code is completely open and free. Single power supply design using standard 24VAC sprinkler transformer. Program settings and schedule data are stored in EEPROM and preserved during power loss. Built-in USB programmer, push buttons, 16x2 LCD display, RTC timer, backup battery, screw terminals, and Ethernet connector. Firmware update is programmed through USB. 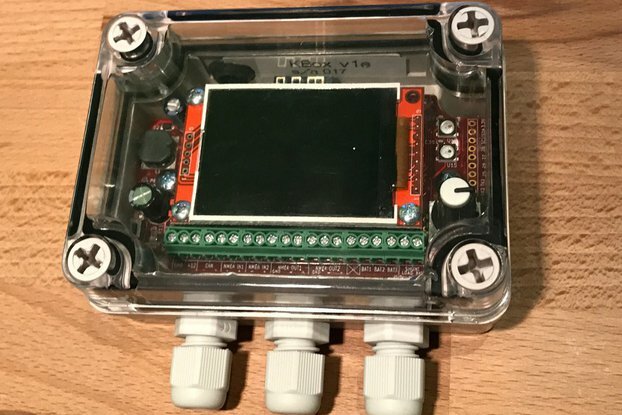 Clear-cover project enclosure with wall-mount back panel. Maximum number of zones / stations: 48. Maximum output current per zone / station: 800mA continuous (@24V AC), 8A impulse / inrush. Maximum current supply from USB port (+5V line): 450 mA (to power external USB devices). Built-in ATmega644 mcu, LCD, USB programmer, microSD slot, DS1307 RTC with battery, mini-relay, and rain sensor terminal. Controls 8 zones (stations). For more zones (up to 48), buy OpenSprinkler Zone Expansion Board. Package includes one assembled and tested OpenSprinkler, with product case and terminal blocks. Does NOT include 24V AC sprinkler transformer or valves, which are available at Amazon.com or local home improvement stores. 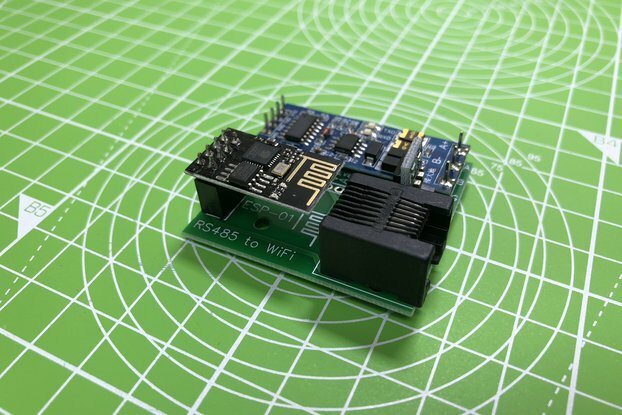 Does NOT have built-in WiFi but can work with and power a portable WiFi adapter (see links below) for wireless connection. Spare analog / digital pins, serial, and I2C for interfacing with external sensors and actuators. 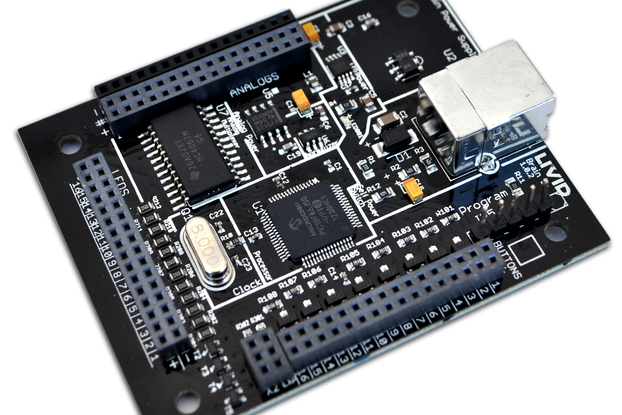 Software code and hardware design files available for download at Rayshobby GitHub. OpenSprinkler runs water schedules on its own and does NOT require any external PC, server, or software to run. Accessible from any modern web browser on desktop computers, laptops, phones, pads etc. OpenSprinkler is open-source and built using free software. For expansion beyond 8 stations, it’s significantly cheaper than similar products on the market. Details including instructions, schematic, part list, software code can be found at http://www.opensprinkler.com.